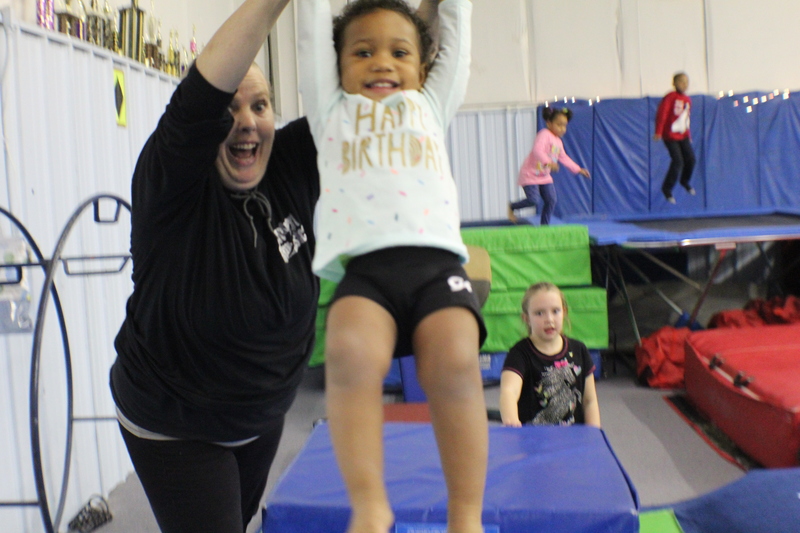 BIRTHDAY PARTIES at AcroSport Gymnastics are great for kids while entertaining and relaxing for parents. 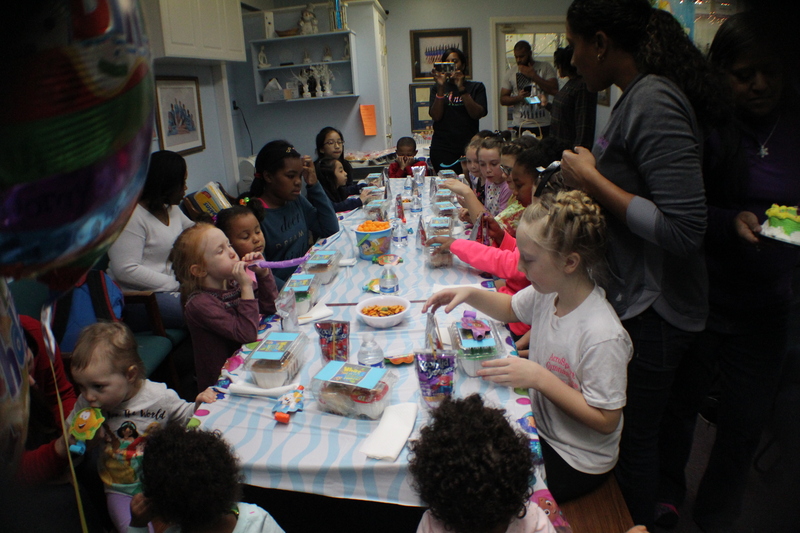 Our party specialists know how to make parties a blast with age appropriate games, races, obstacle courses and other creative activities. Best of all, you wont have to fight the crowds since your party is PRIVATE! Party Breakdown: 1 hour in the gym with the coaches and 30 minutes in the party room for you to serve refreshments. 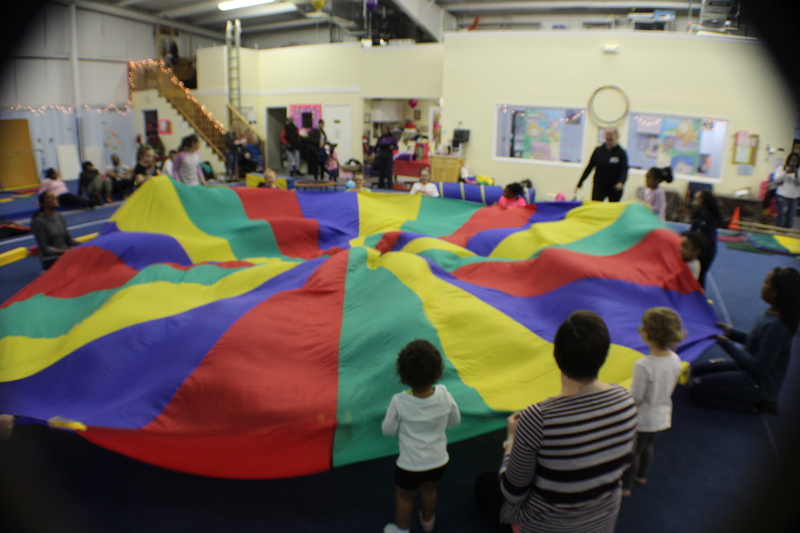 Typical Party Activities: Activities include age appropriate obstacle courses using a wide range of specialized equipment, trampoline, foam pit, tumble trac, rope, parachute, music, etc. Deposit: $50 non-refundable deposit is required to book your party. Cancellation: 25% of your remainder balance will be charged if 2 week prior notice is not given. Adults: Parties are geared for children. We would love the parents to be engaged within the party but please refrain from personally using any gymnastics equipment. Gratuity: Always Appreciated. Our coaches put in extra effort before and after parties to make your child's party a GREAT EXPERIENCE!